If you noticed your neighbors spending a lot of time in their front yards this past year, there’s good reason. According to the 2017 U.S. Houzz Landscape Trends study, homeowners will be replacing cookie-cutter lawns with glam gardens and eye-popping plant specimens well into 2018. Why? Front yards make a statement: Homeowners are making significant changes to their front yards, creating landscapes that are distinctly different from neighboring properties. Two in five say their new front yards are very or extremely different from others in the neighborhood post-update (41%). Cultivating curb appeal: More than half of those updating their front yards say that beds or borders (47%), shrubs (29%), and perennials (28%) are the most important features of their home’s curb appeal. New yard, new home: The share of outdoor projects motivated by a recent home purchase increased in 2017 (33% vs. 25% in the 2016 study). At the same time, the share of projects triggered by something breaking down and/or finally having time or money for the project declined. Lighting goes smart: Nearly half of outdoor-renovating homeowners are updating lighting (45%), with most choosing LEDs (73%). Remarkably, one in five homeowners in choosing “smart” lighting that can be controlled via a mobile device or computer. 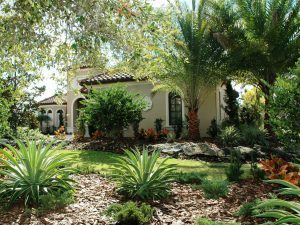 Speaking of professional hiring, if you’re a Floridian living in Sarasota, Manatee or Charlotte counties and want to refresh your landscape next spring, it’s not too early to call ArtisTree Landscape Maintenance & Design at 941.488.8898. 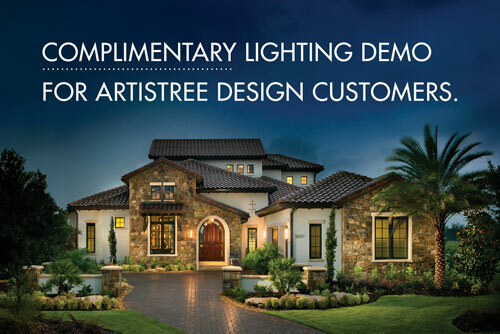 Browse our award-winning portfolio on Houzz and let your imagination flow!